But that’s not all! 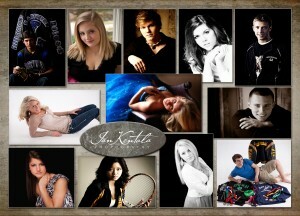 If you’re photographed before July 2, take $100 off our Ultimate Session. That’s four outfits and up to 50 images for only $99! For more information, go to Seniors > Pricing at the top of our website or give us a call at 952.898.3227.